I'm taking a step away from my normal posts at Frugal Pantry to share a post I wrote over at Tip Garden a few years back. No matter what holidays you celebrate this winter, I do hope you are surrounded by family, friends, health, and love. So, take a deep breath. It's a few days before Christmas and the wonderful chaos that is this great holiday has come into fullness in your home. Your children are excited, you're tired and you still have cookies to bake, right? Do you wonder sometimes how to help bring back a feeling of love in your home? Refocus on what is really important? Today I'm going to share one of my family traditions, that has made a HUGE impact on the spirit in our home. A few years ago I realized that my children were teenagers and pre-teenagers and that in a few short years would be gone. I also realized that they have very few handwritten letters from me and from their dad. So many of us have lost a parent and finding a letter from them written just for you is more precious than any other possession! Especially if they hand wrote it. To see that familiar handwriting (no matter how "bad") is like holding a piece of them again, it brings them back to life for a moment! 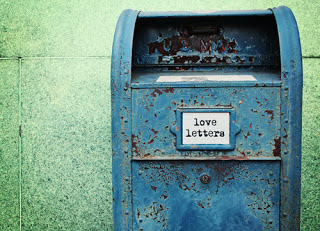 How many letters do your loved ones have from you? From their other parent, grandparent? So, with all that in my heart, the first year I quietly wrote every person in our family a love letter. I didn't tell them ahead of time, I just quietly handed them their letters on Christmas eve, after we shared the story of the birth of our Savior, and before they open one present each (along with their dad's famous egg nog milkshakes!) I told them to open their letters and just take a moment to read them to themselves. The room got quiet, and the spirit of love and peace I'd been yearning for could be physically felt all around us. I will embarrass them a bit and tell you tears were shed. Hugs were shared. I love you's were exchanged. It was such a sweet and spiritual ending to our evening. Christmas Eve #2 came and this year we all handed each other letters, and sat together just quietly reading all our letters from each other. Tears were shed, laughing was heard, hugs were shared. Those letters were all tucked into each child's treasure box (they keep a box under their beds for treasures they never want to lose, yes even the teenagers still have their treasure box). Now it is an annual tradition. I feel the year approaching soon when it will just be my husband and myself, and yet, this sweet tradition is one you never outgrow. I anticipate those sweet love letters between us will be cherished not just by us, but by our children after we pass on. Sorry for the long, rambling post. I do hope it will inspire you to take just a moment and put in writing how you feel about your family, even if you live alone. 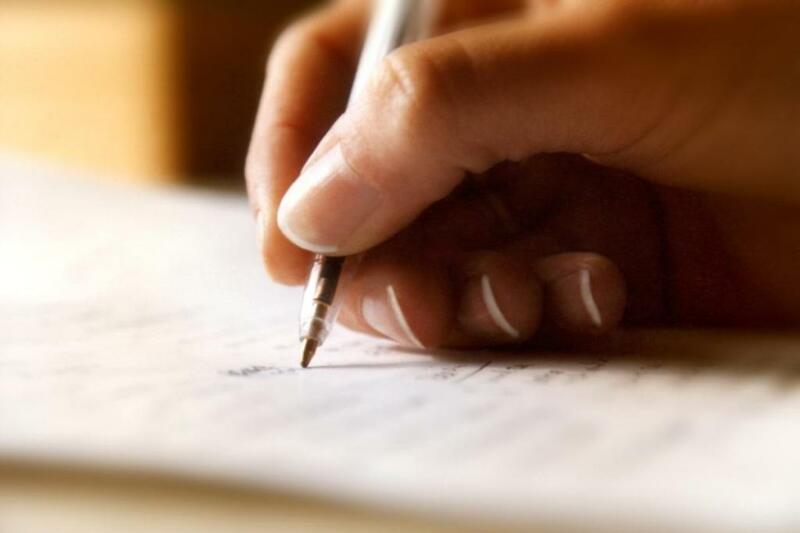 Write a letter and mail it to someone who means the world to you. It will be the best gift you could give them. I'd love to hear how you share your love during the holidays with your family.